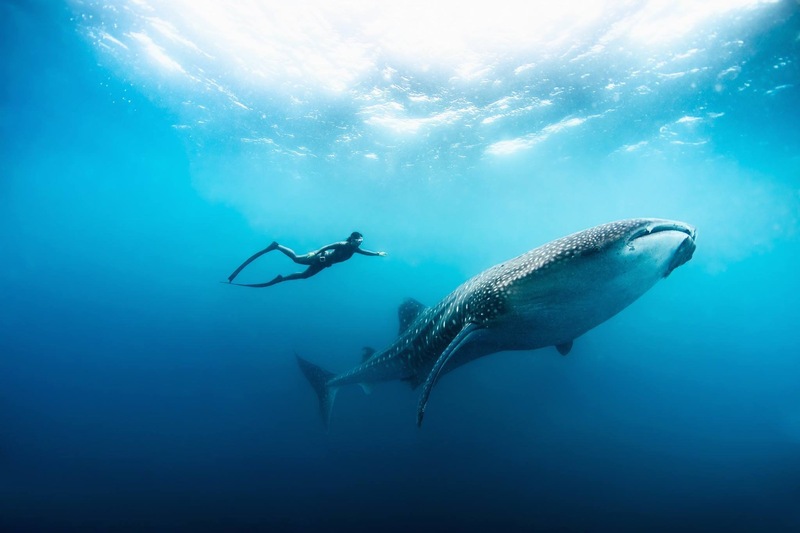 Would you like to push the boundaries of what you are able to do as a diver? 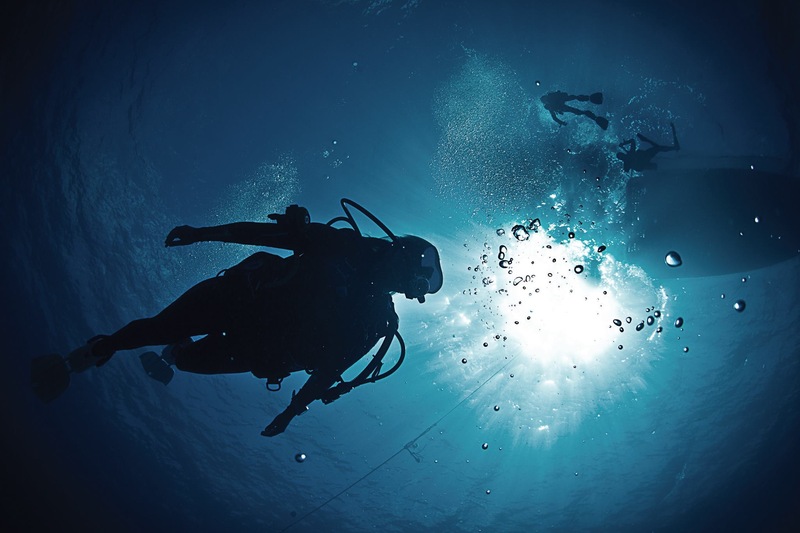 This brand new Masterclass at Divers’ Lodge will teach you how to dive to depths of 150m and 200m with Guinness World Record Holder Ahmed Gabr (World’s Deepest Dive at 332m! Amazing! Many thanks to Reda! 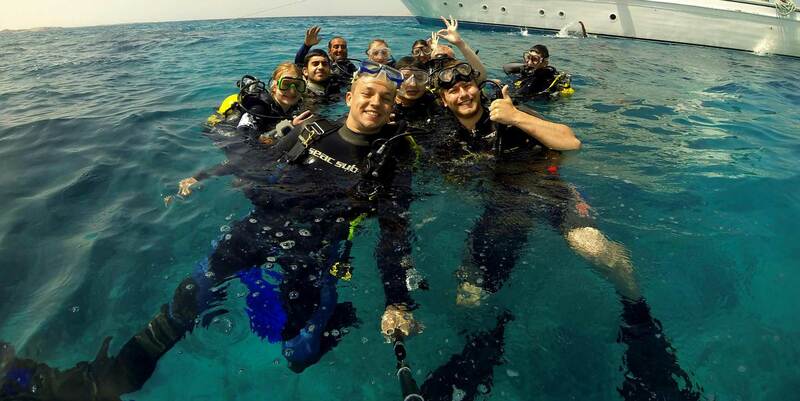 It is an honor and a pleasure to dive with you! Thank to the whole team! You are great! Always a great day diving with Divers’ Lodge! It is a pleasure every time.